OK, nothing really needs to said about Mr. Domino here. And this cover isn't even that off the mark from the original but hey, this is Fats Domino! a god damned legend doing a song by other legends.... this is from 1968 and most definitely worth a listen even if this record has seen better days... but hey, a few clicks and pops never hurt anyone right? Paul McCartney reportedly wrote the Beatles song "Lady Madonna" in an emulation of Domino's style, combining it with a nod to Humphrey Lyttelton's 1956 hit "Bad Penny Blues", a record which Joe Meek had engineered. 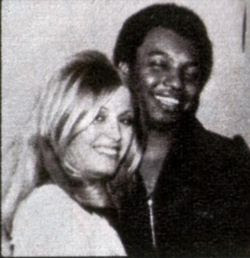 Domino did manage to return to the "Hot 100" charts one final time in 1968—with his own recording of "Lady Madonna". That recording, as well as covers of two other Beatles songs, appeared on this Reprise LP Fats Is Back, produced by Richard Perry and recorded by a band which included New Orleans piano player James Booker. Mr. Booker playing keys on this track. Domino played piano only on one track, "I'm Ready". A novelty cover song of another classic. Stranded in the Jungle by the Jayhawks latter done by The Cadets who had the hit with it. I bought this record not knowing anything about it or that this song was kind of a cover of the great stranded in the jungle. But for a few bucks and a song title called "the saga of Elvis Presley" how could i NOT take a chance. And while this sin't the greatest thing since sliced bread it has a certain limited charm. Rush was born in Portsmouth, New Hampshire. His father was a teacher at St. Paul's School, in Concord, New Hampshire. 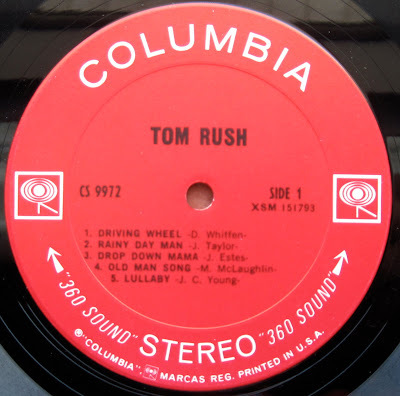 Tom began performing in 1961 while studying at Harvard University. He majored in English literature. Many of his early recordings are versions of Lowland Scots and Appalachian folk songs. He regularly performed at the Club 47 coffeehouse (now called Club Passim) in Cambridge and the Unicorn in Boston. Rush is credited by Rolling Stone magazine with ushering in the era of the singer/songwriter. In addition to performing his own compositions, he covered songs by Joni Mitchell, Jackson Browne, James Taylor, Murray McLauchlan, David Wiffen and William Hawkins, helping them to gain recognition early in their careers. Keeping with my previous post about slightly odd cover songs that veer from the true blue path here is something you don't hear everyday, a blue grass version of a stone cold classic, Walk Don't Run by The Ventures as done by A Mr. Mike Auldridge from the album called Blues and Blue Grass from 1974 on the Takoma label. I'm not much of a blue grass fan but this song is really pretty killer. They playing on it is pretty sensational. And if there is one thing i love it is a great cover song of a classic done in a totally different style that works. And this one to my ears works just fine. Anyway, enough chatter... Here is my 1st post on the new Comp. and something i am a big fan of. 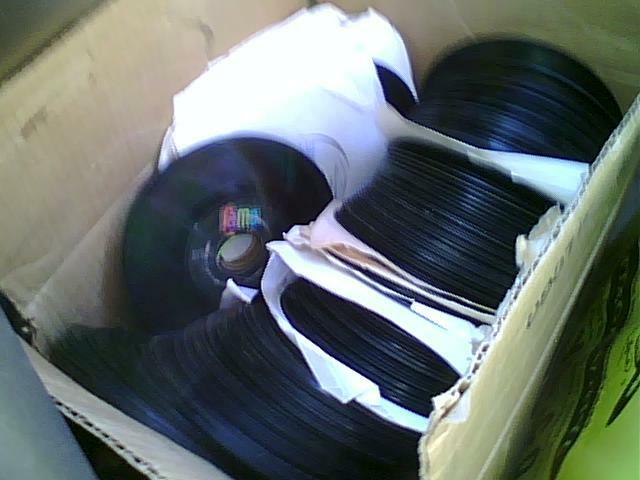 And that is cover songs of classics that veer of the path a bit. And while musically this is pretty true to the original the singing in Italian makes this a pretty odd cover. I don’t know any of the Italian language other than Pizza (is that even real Italian?) but having been lucky enough to be in Italy on more than one occasion they do have some of the finest looking ladies in all the land…. You can bet they don’t look like Snookie from MTV’s Jersey Shore…. Anyway I hope you dig the tune and i hope to see you around a little more often. As for Wess here is his deal: Wesley Johnson, or simply Wess (Winston, North Carolina, August 13 1945 - Winston, September 21 2009) was an American born naturalized Italian. Born in North Carolina, as a boy he lived in New York, where he was trained musically. 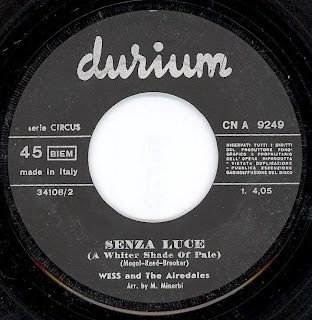 In the early sixties he was bassist in the orchestra of Rocky Roberts And The Airedales in which he was also an arranger and later lead singer, discovered in 1966 by Boncompagni Arbore and arrived in Italy they were the first to bring R & B to Italy and sung in Italian (Tonight I throw 1967). In 1967, due to a disagreement with the leader, the group broke away from Rocky Roberts, and Wess became the lead singer, debuting with his own version of Without a light cover of A Whiter Shade Of Pale Procol Harum brought to success. edit: ok i figured out how to convert to mp3! for those that need that format here you go!!! 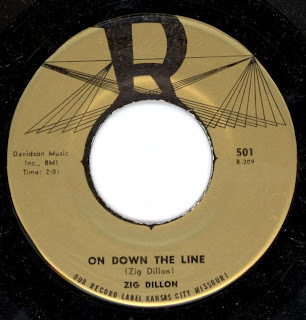 Here is a great little rockabilly number by Allen (Zig) Dillon (Born January 1, 1923) Dig the uptempo beat and that crazy high vocal in the background that sort of doubles as a horn section! Crazy man! Crazy! Looks like this has been comped a bunch of times after doing a quick search of the interweb but couldn't find much about Mr. Dillon.